Environmental Permits - Environmental Safety Consultants, Inc.
Environmental permits are a big concern for many in Florida. There are permits for wetlands, endangered species, air emissions, wastewater emissions, stormwater, sewer discharges, septic tanks, drinking water, solid wastes, hazardous waste facilities, and even more. Developers, builders, banks, attorneys, manufacturers, industrial facilities, hospitals, crematories, municipalities, and many more have to deal with environmental permits. The first step is to decide if your planned operation will require an environmental permit. Second, you have to decide what part of the environment you may impact. Next, you have to determine what the permits may be. And, finally, you have to determine what agencies administer the permits. There are several key agencies which typically administer the various types of environmental permits. These include the Water Management Districts, Florida Department of Environmental Protection, counties, cities, U.S. Environmental Protection Agency, and U.S. Army Corps of Engineers. All of them have web sites and are generally helpful. 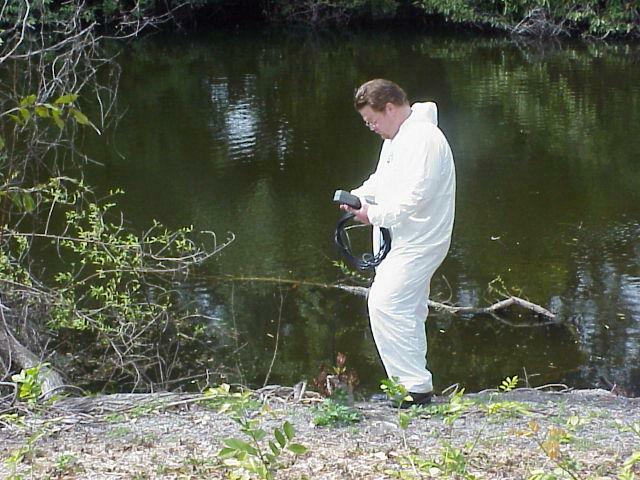 Environmental Safety Consultants can help you determine your needs and apply for your environmental permits. We are just a call or an e-mail away. Contact us at (941) 795-2399 or (727) 538-4154 today!